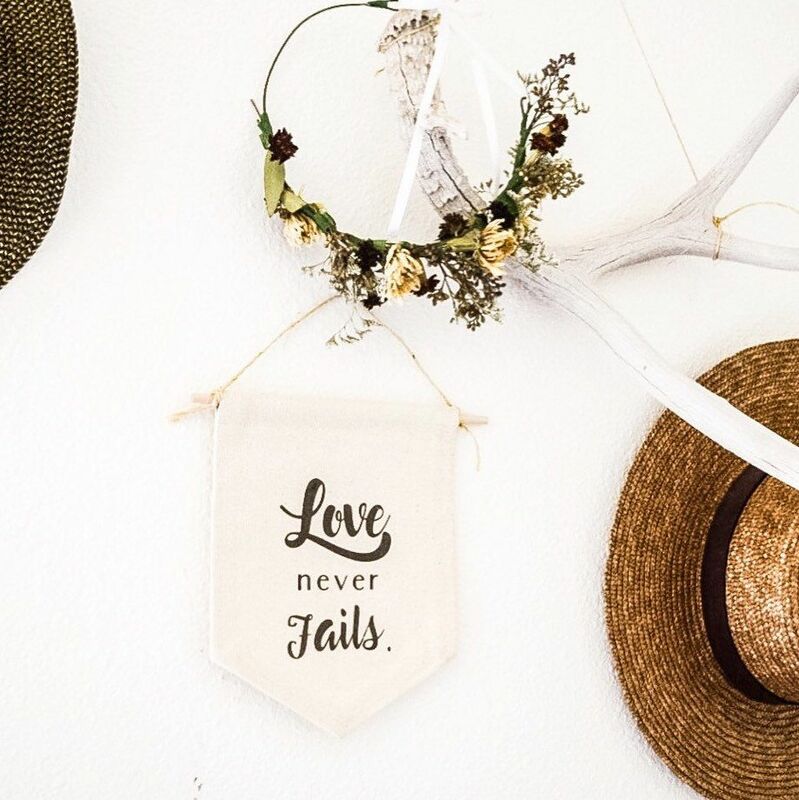 Madre Handmade is a San Diego based maker of handmade banners and more things... hand-crafted for YOU. We asked the founder Arami a few things to bring you closer to her. Our company started after sewing “literally” by hand several banners for our home, and some friends and family. My husband then, decided to gift me my first sewing machine for a ‘Madre’s ‘ Day, so I wouldn’t take forever during my sewing endeavors. The name 'Madre', mother in Spanish, represents who I am, a mother who works hard along with her beloved and supportive tribe to provide special items for families like yours. Favorite plant?! Not sure if I can chose one plant. I love so many of them. I have a special appreciation to a specific plant in our home. Its name is Manolo. Manolo was my first big investment as a plant lover. I had other plants before, but with Manolo I've put lots of effort, care and love to making him thrive. With him I've learned to appreciate the process of caring. Plants are like people. With the appropriate environment, love and care, they thrive and reciprocate with so much beauty. As a maker and lover of DIYs, I have a tremendous appreciation for handmade items. Years ago my daughter brought home from school a self portrait. She was eight years old at the time, and her drawing was so pure and genuine. I framed that portrait and now sits in a special place of our home. I want to remember my daughter of how she was and still is: beautiful, talented, genuine, kind. To celebrate the 2018 Holidays,We’ve been highlighting the makers behind the Planty People Shop to bring you closer to them and their crafts. Sign up to the newsletter (scroll down to the footer) to stay in the loop.